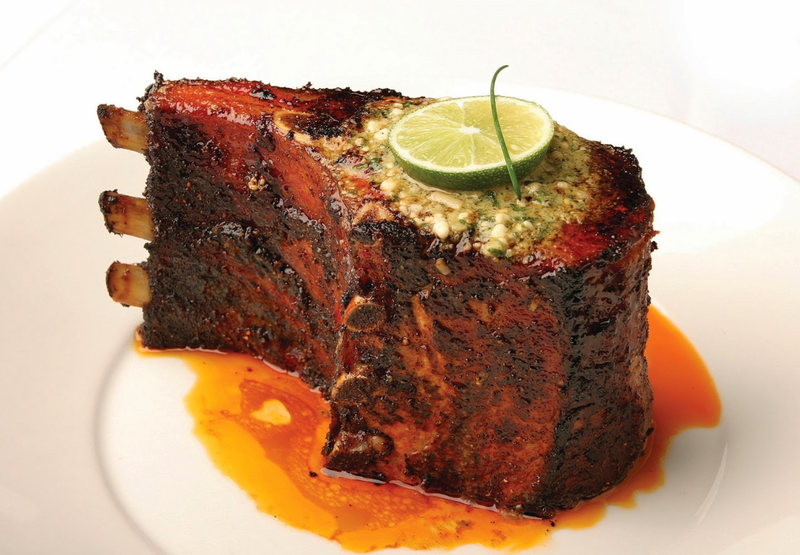 CHOP TALK—Perry’s Steakhouse in Austin Texas serves a three-deck pork chop thick as a Henry James novel. ROAD TRIP WITH DAUGHTER WAS WORTH THE DRIVE. BUT BETWEEN AUSTIN AND SAN FRANCISCO THERE’S NOT MUCH TO FEAST ON.